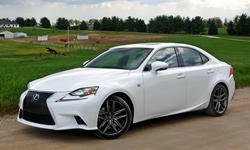 Lexus IS TrueDelta Reviews | Page 1 of 1 | Why Not This Car? What drives people to buy (or not buy) a certain car? 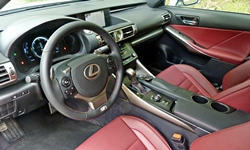 TrueDelta's members share Lexus IS pros and cons based on their real-world driving experiences. Since 2005 Audi has offered its A4 with a turbocharged 2.0-liter four-cylinder engine. In 2012, 2013, and 2015, respectively, BMW, Cadillac, and Mercedes started offering their competing compact sedans in "2.0T" form.